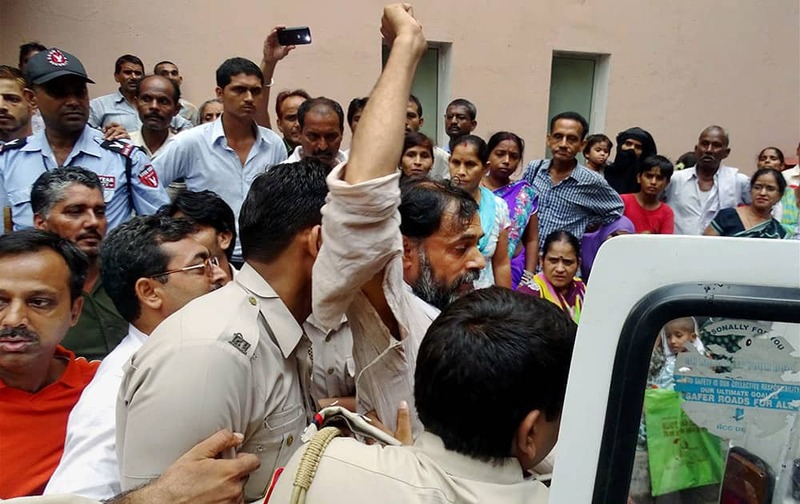 Swaraj Abhiyan leader Yogendra Yadav, detained by the police, after his medical examination at the RML Hospital in New Delhi. 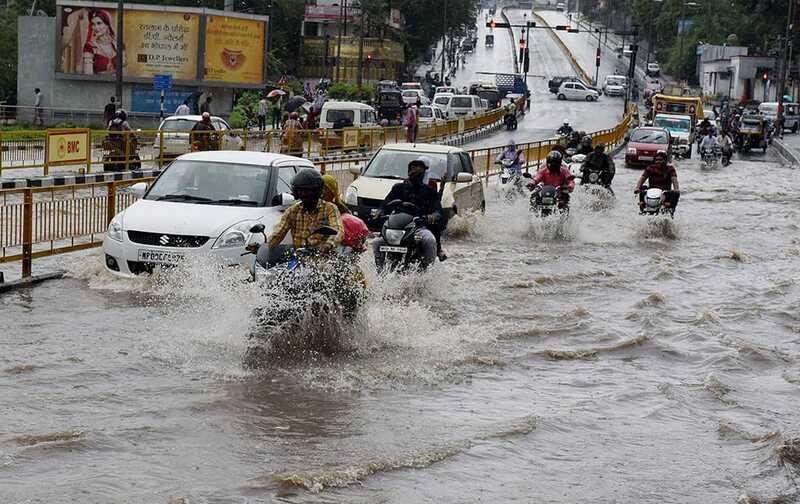 Vehicles wade through a water logged street following heavy rains in Bhopal. 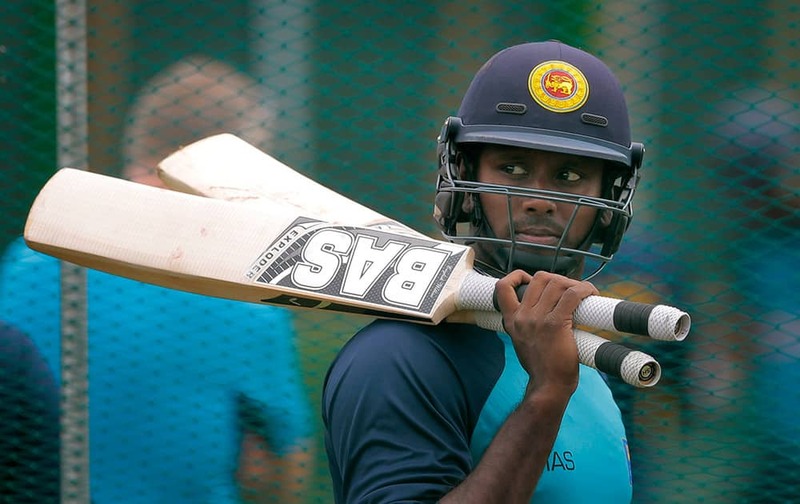 Sri Lanka's captain Angelo Mathews attends a practice session ahead of the first test cricket match against India in Galle, Sri Lanka. 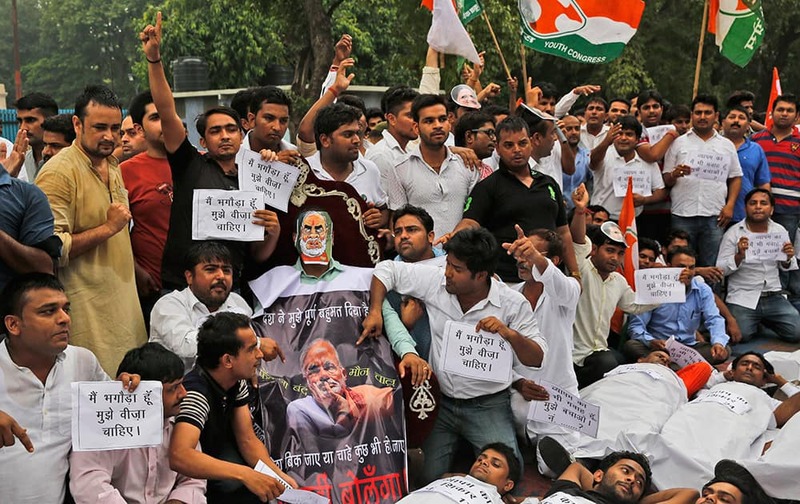 Congress party’s youth wing activists shout slogans demanding the resignation of three key ruling party leaders accused of abusing their authority and financial irregularities during a protest near the Indian Parliament in New Delhi. 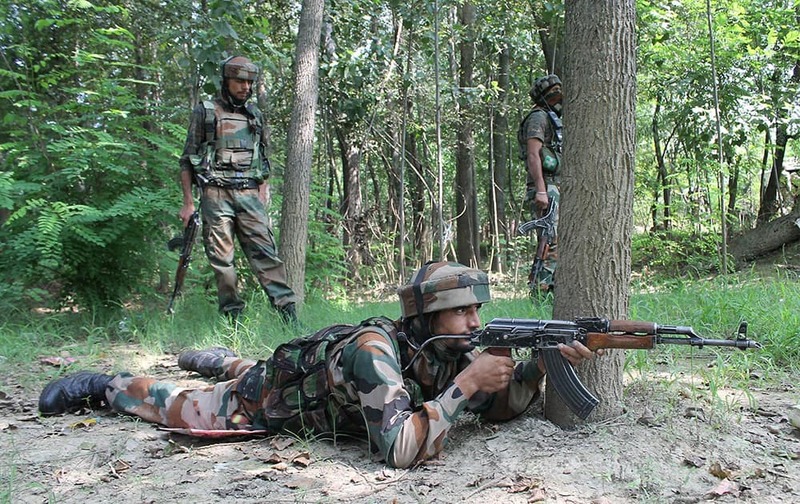 Army jawans take positions during an encounter between security forces and two suspected Lashkar-e-Toiba (LeT) militants at Peerbagh Ratnipora in south Kashmir’s Pulwama district. 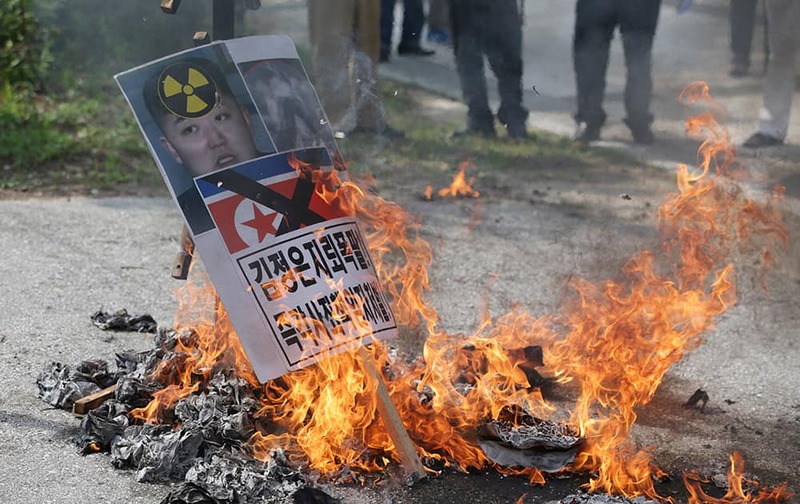 Members of South Korean conservative group burn a picture of North Korean leader Kim Jong Un and North Korea's flag during a rally denouncing the North Korea at the Imjingak Pavilion near the border village of Panmunjom, which has separated the two Koreas since the Korean War, in Paju, north of Seoul, South Korea. 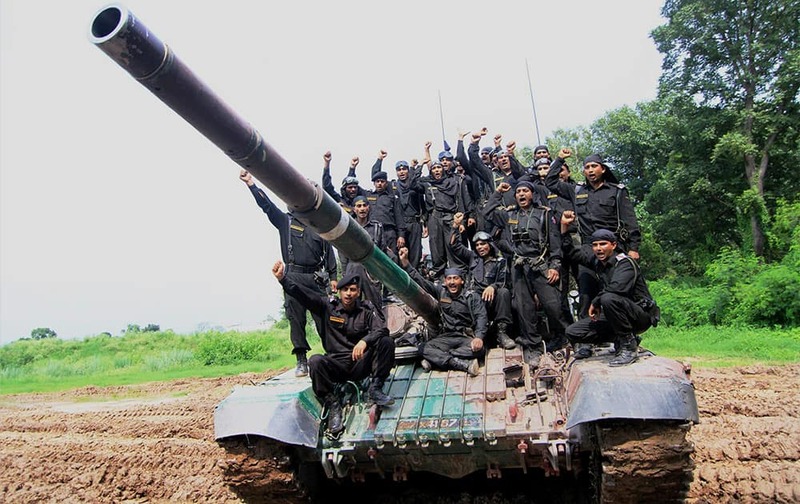 Army personnel raising slogans near the T72 Tank during an event to mark the victory of 1965 Indo-Pak war in Jammu. 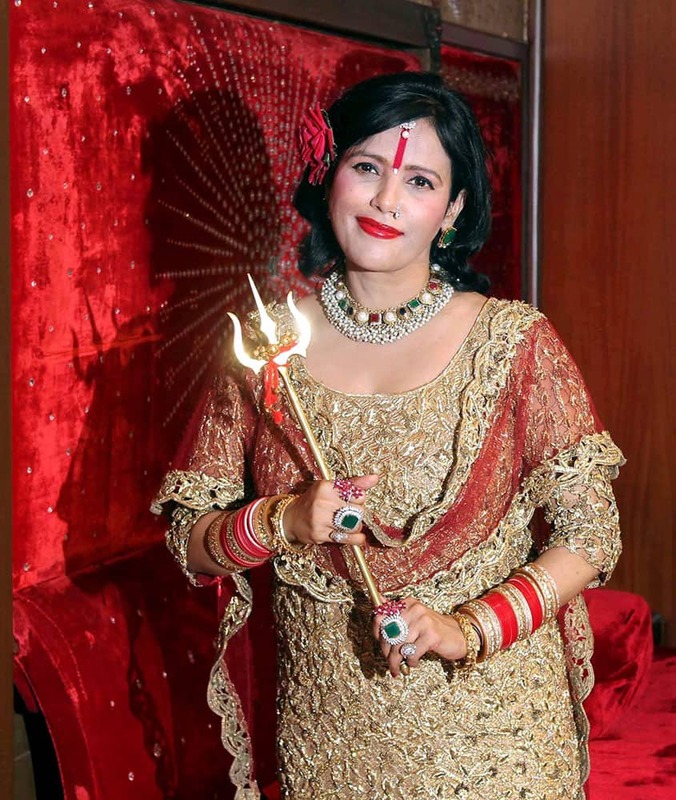 Radhe Maa during an interaction with the media in Mumbai. 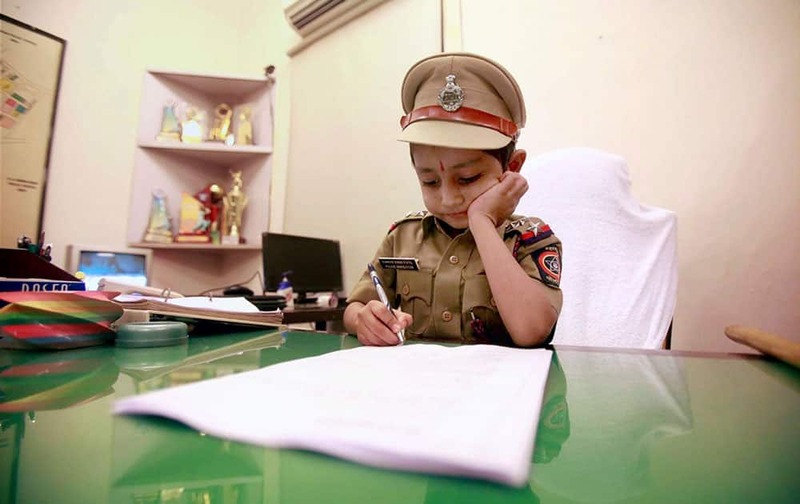 Cancer patient Kunwar Singh Patil who was made a police officer for a day as per his wish, occupies senior inspector’s chair in Mumbai. 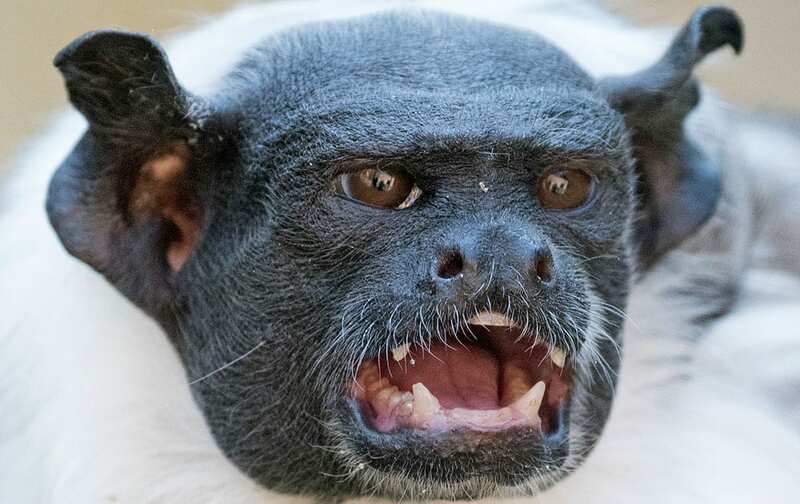 Pied tamarin mother of two twin babies Lia shouts at the zoo in Erfurt, Germany. 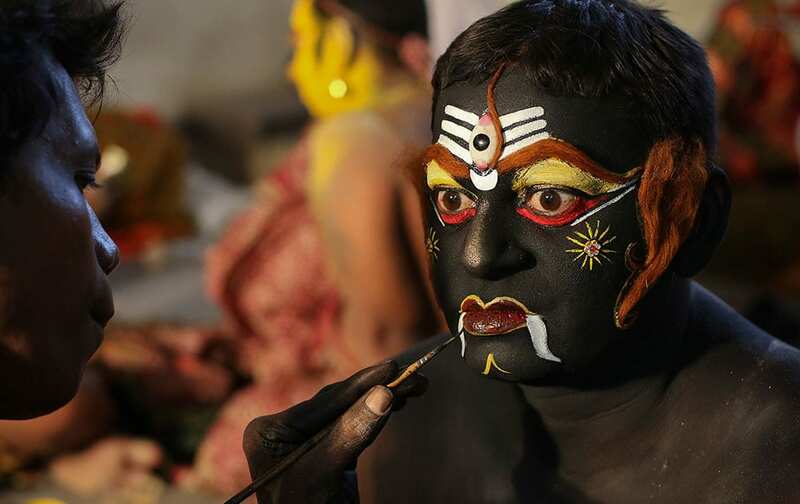 An Indian artist gets make up before a performance during a procession as part of "Bonalu" festival in Hyderabad. Protest organizer the Rev. 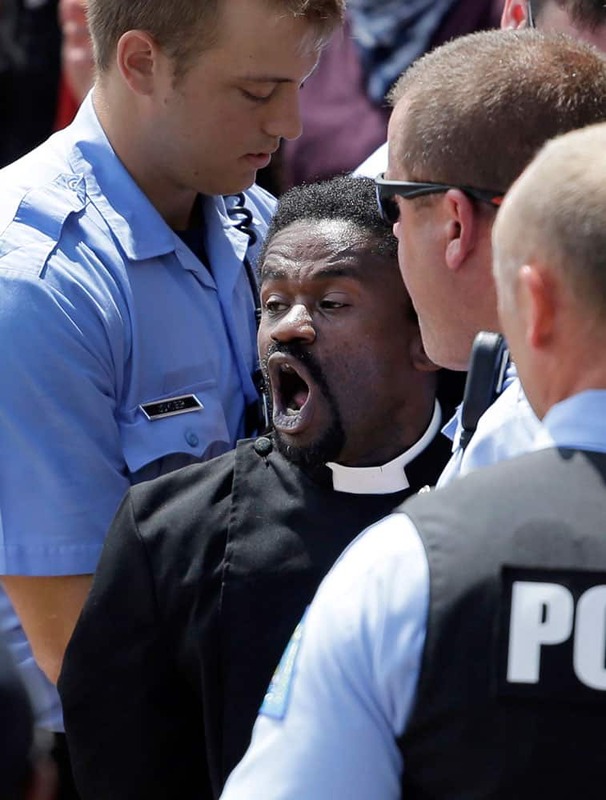 Osagyefo Sekou is arrested by police outside the Thomas F. Eagleton Federal Courthouse in St. Louis. 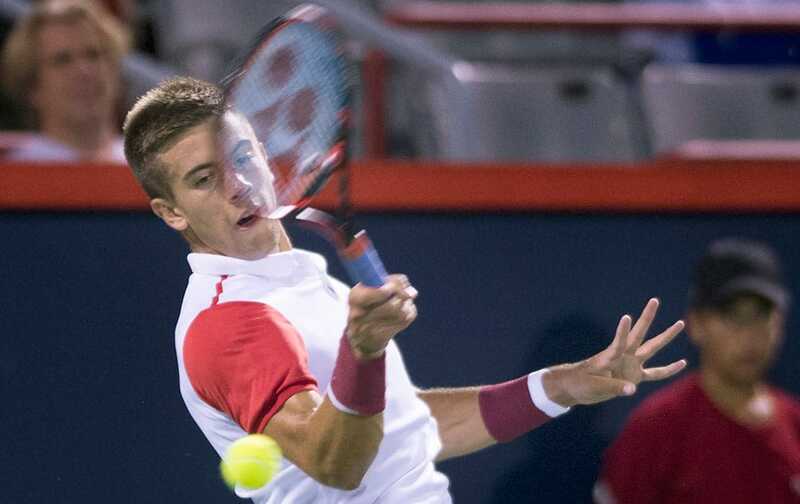 Borna Coric, of Croatia, returns to Jo-Wilfried Tsonga, from France, during their first round match at the Rogers Cup tennis tournament in Montreal. 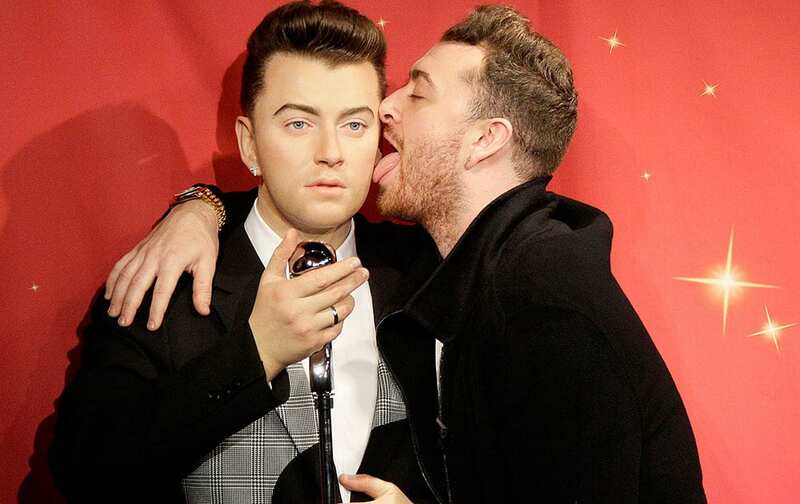 Singer Sam Smith, right, licks the face of his wax figure at Madame Tussauds wax museum in San Francisco. 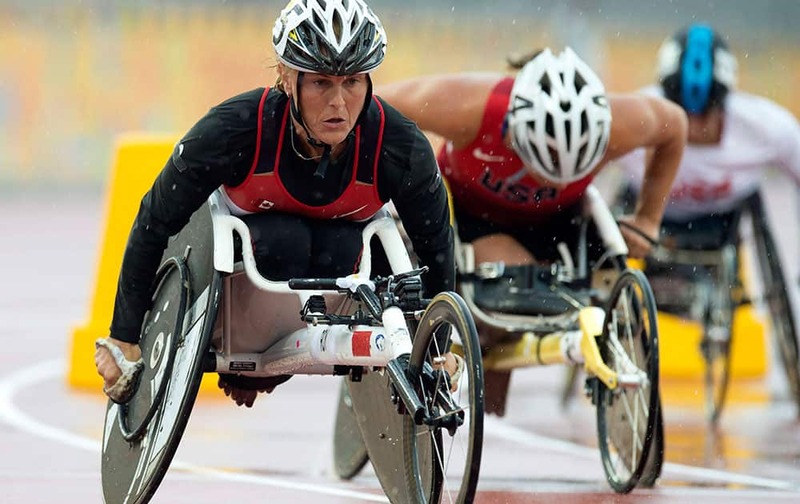 Diane Roy of Canada powers her way off the start on her way to winning the gold medal in the women's T54 800m event at the 2015 Parapan Am Games in Toronto. 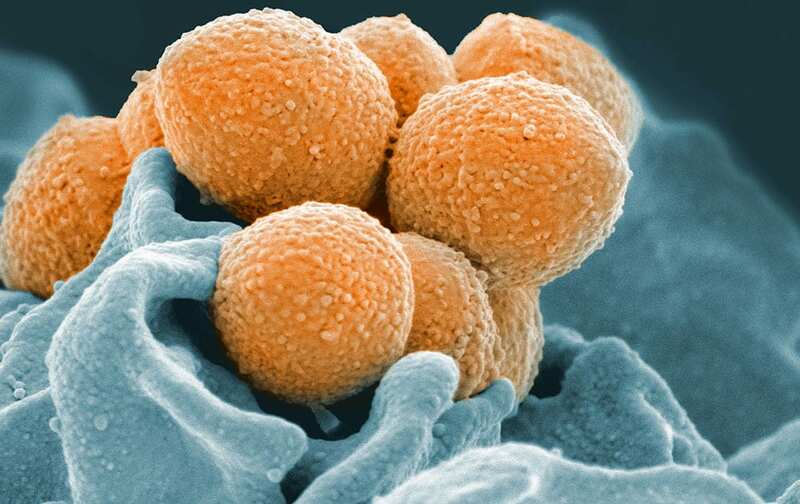 This handout image provided by the National Institute of Allergy and Infectious Diseases shows an electron microscope image of Group A Streptococcus (orange) during phagocytic interaction with a human neutrophil (blue). Chrissy Teigen pours CAPTAIN MORGAN® Pineapple Rum for the ultimate Sunday RumDay celebration in Miami. Massachusetts Gov. Charlie Baker, right center, and Lt. Gov. 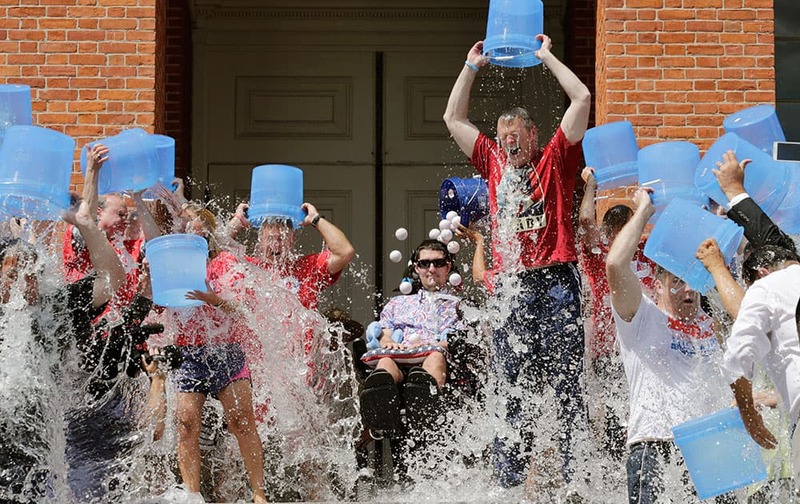 Karyn Polito, third from left, participate in the Ice Bucket Challenge with its inspiration Pete Frates, seated in center, to raise money for ALS research at the Statehouse in Boston. 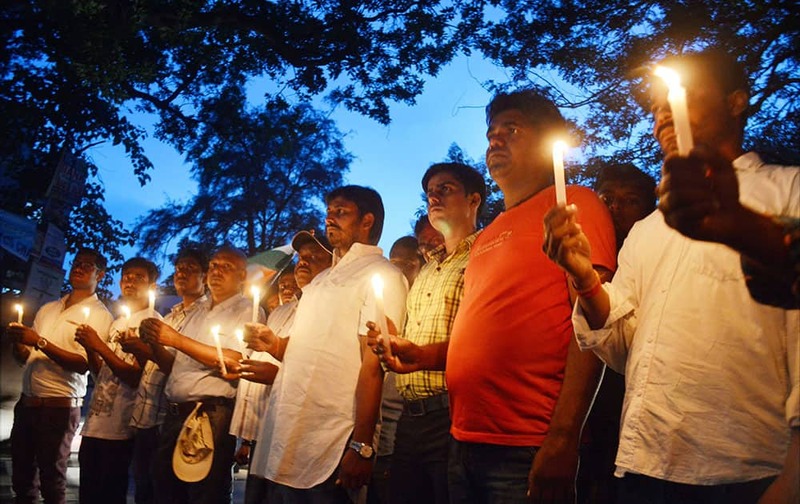 People light candles to pay tribute to Baijnath Dham stampede victims in Deoghar. 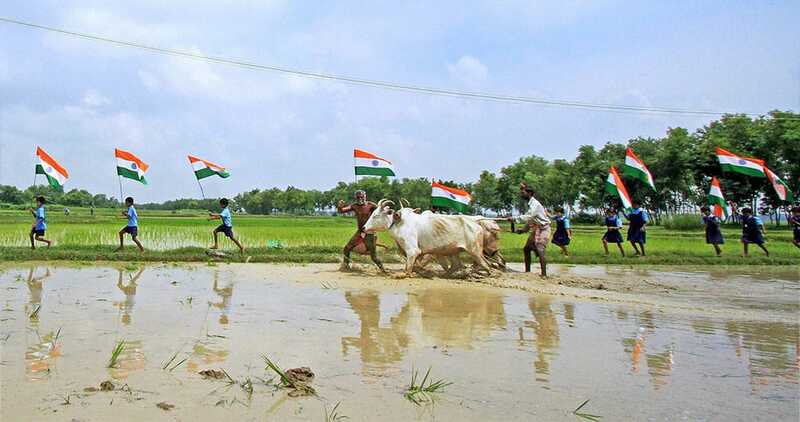 School children run with Tricolours in a village ahead of Independence Day celebrations at Parui in Birbhum district of West Bengal.